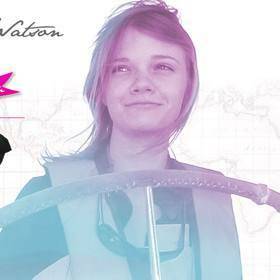 She has battled mountainous seas, intense loneliness and cold gale force winds, but Jessica Watson, 16, proved her critics wrong by becoming the youngest person to solo-circumnavigate the globe, when her yacht returned home to a momentous welcome in Sydney this morning. After more than 200 days and 23,000 nautical miles without seeing a fellow human being, an obviously overwhelmed Miss Watson fell into the arms of her family, who were clearly relieved to see her back. (READ the story in the Daily Telegraph) – Check out Jessica’s blog, her.